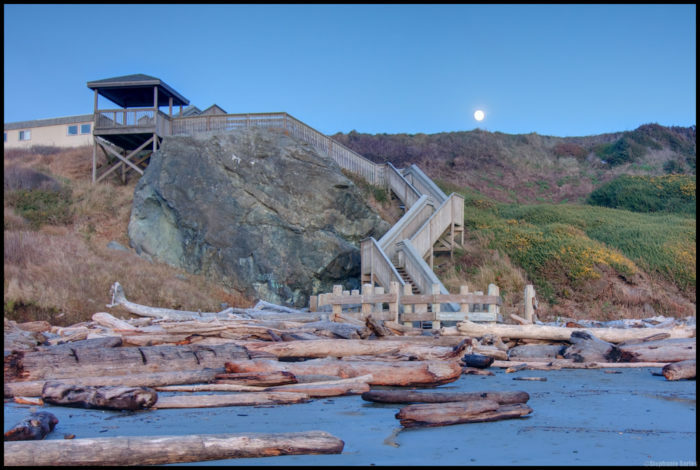 Located at the mouth of the Coquille River, Bandon (often called Bandon-by-the-sea) is a truly special place. This delightful seaside town is full to the brim with natural beauty and small town charm. 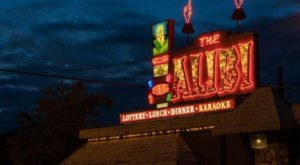 It was even listed as one of the ‘Coolest Small Towns In America’ by Budget Travel in 2010. 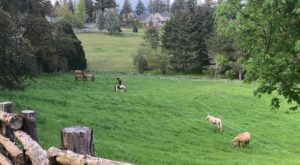 Read on to find out what makes this one little town such an enchanting place to visit. 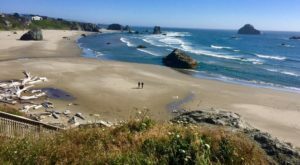 With a population of just over 3,000, Bandon is a lovely coastal town that has a friendly, laid-back vibe paired with stunning scenery and unique local businesses. 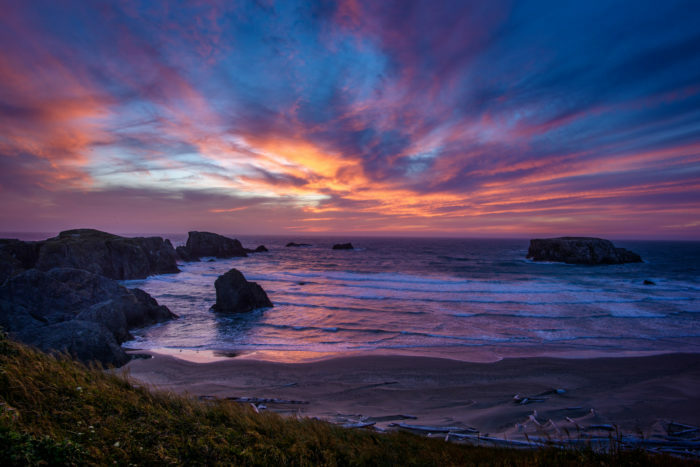 Whether you're looking for a peaceful retreat or a scenic adventure, Bandon has the bases covered. 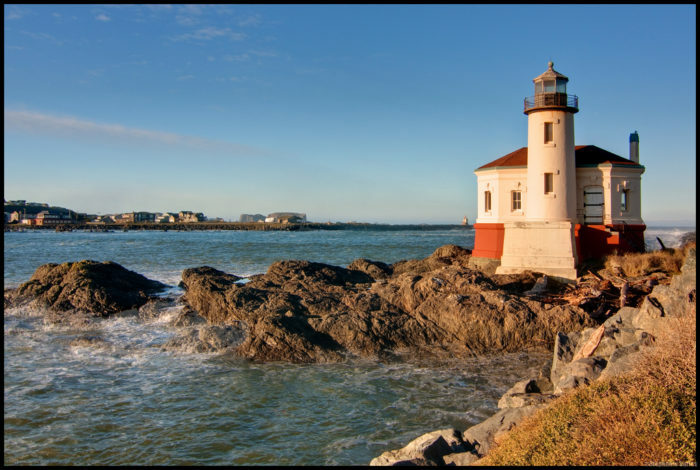 There are the gorgeous beaches, the charming Old Town, amazing hiking trails, storm watching viewpoints, a golf course, the historic Coquille River Lighthouse, and more. 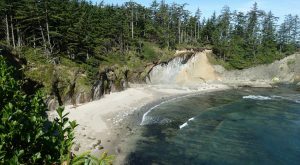 A visit to the Face Rock State Scenic Viewpoint is an absolute must. Take a walk along the cliff for amazing views, or walk down the wooden flight of stairs to a large, stunning beach dotted with the most spectacular sea stacks. 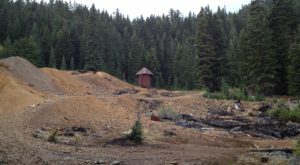 You'll feel like you've been transported to another world entirely. 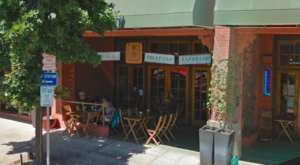 In town, you'll find a plethora of wonderful shops, cafes, and restaurants. 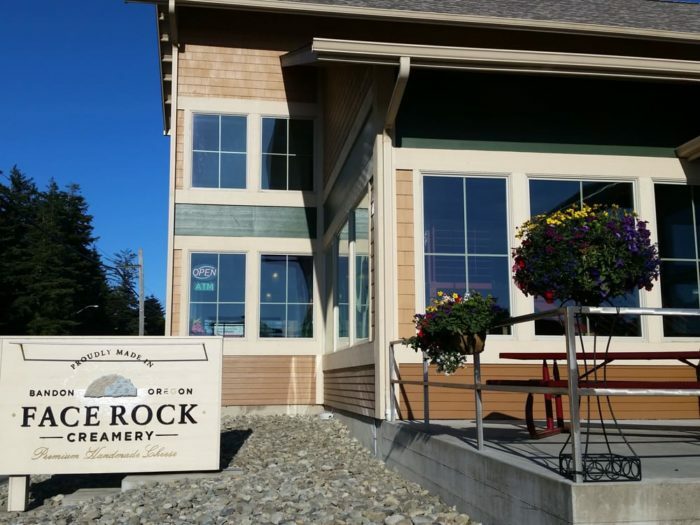 You can get fresh seafood at the Bandon Fish Market, sip wine at the lovely Alloro Wine Bar and Restaurant, enjoy a scoop of fresh-made ice cream from Face Rock Creamery, and so much more. 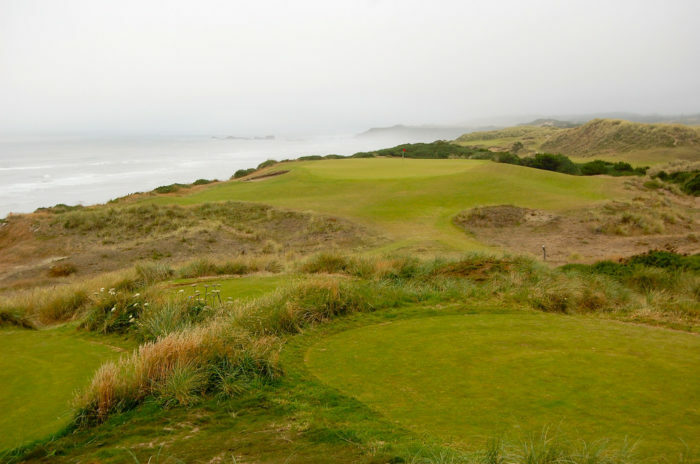 If you like to golf, you'll love the Bandon Dunes Golf Resort, which features 5 beautiful courses. 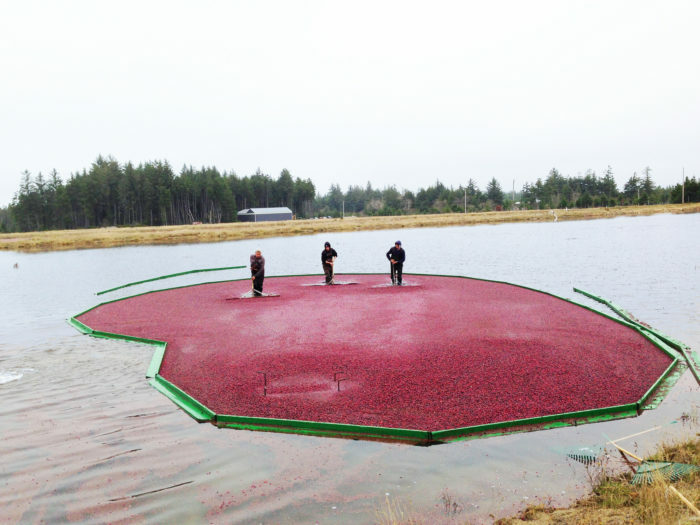 Known as the Cranberry Capitol of Oregon, Bandon (and the area surrounding it) is home to over over 1,500 acres of cranberry fields that produce 95% of the cranberries in the state. Every September, the town hosts a wonderful Cranberry Festival. 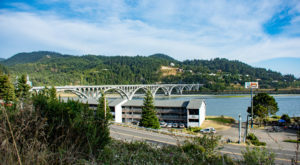 This Oregon Coast town is one of a kind. 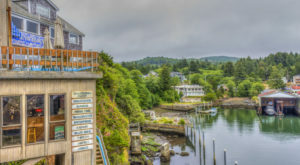 Find out about more amazing waterfront towns here. 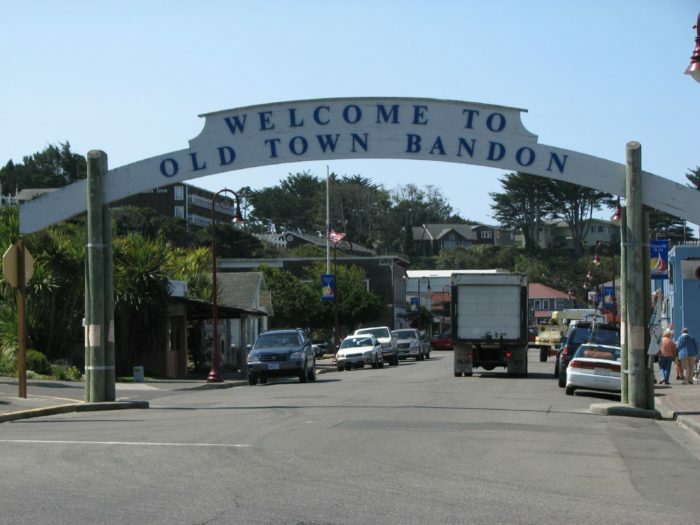 Have you ever been to Bandon? Maybe you’ve even lived there? Share your thoughts and experiences in the comments below.